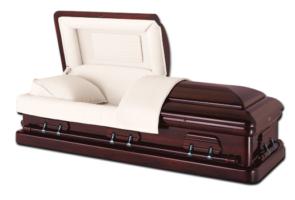 At Affordable Casket Company, we focus on bridging the gap between quality and affordability for obtaining beautiful caskets in Seattle and Portland. 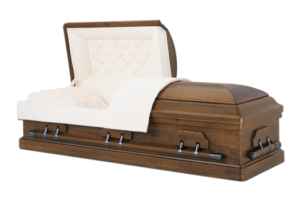 If you are arranging a funeral and are overwhelmed by the high prices of caskets from your local funeral home, we understand. 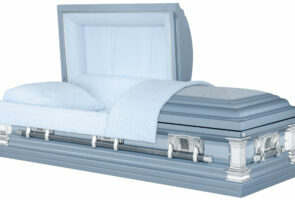 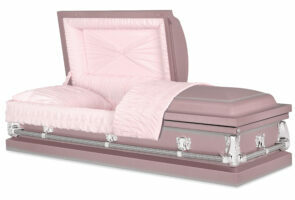 That is why we provide a variety of different types of caskets at wholesale prices. 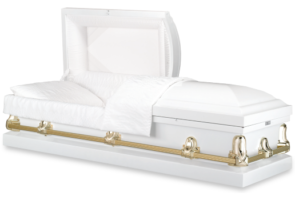 Our ‘direct to you’ casket service ensures that you get access to the same high quality caskets as other funeral parlors for much less. 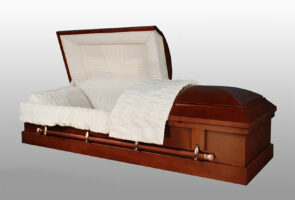 Affordable Casket Company understands that funeral costs can be very high which can easily strain most family’s budgets. 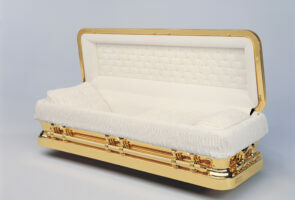 However with our affordable coffin selection, you can finally have a beautiful casket with your choice of lining that is befitting for your loved one’s ceremony. 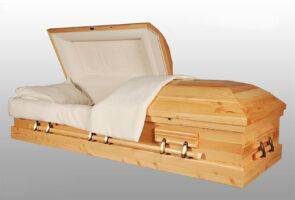 We are one of the first companies to sell caskets directly to the public which are the same ones offered at funeral homes. 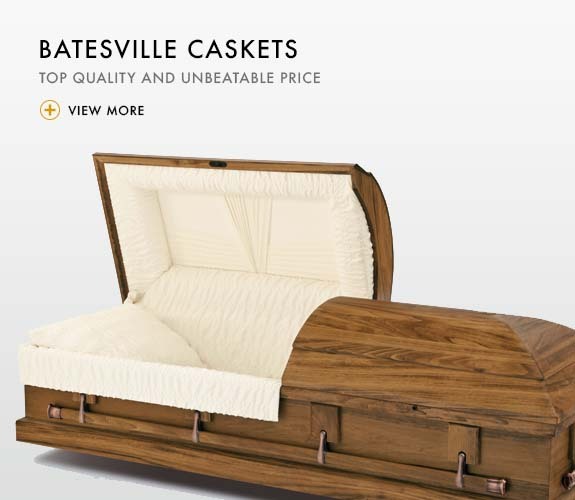 Browse through our online casket catalog to find the best selection of caskets for a phenomenal value. Whether you are searching for a top range polished bronze casket, a mid-range solid maple casket, or the best value pine and veneer casket, we have a range of options suited to your needs. 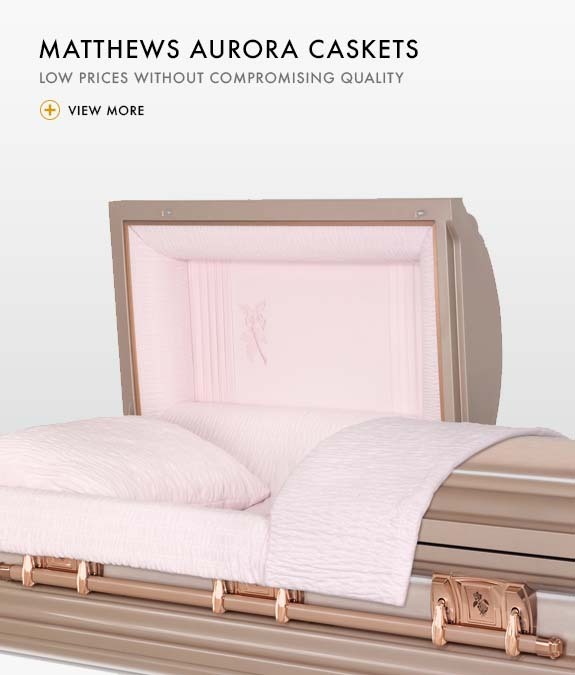 Place your order over the phone or online at your convenience and we will ship the casket of your choice free of charge directly to your funeral home. 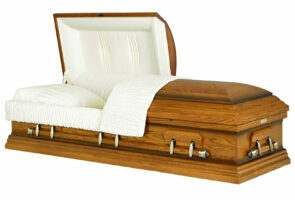 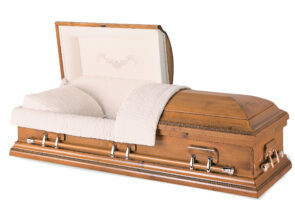 Give us a call for top quality caskets at unbeatable prices by calling us at 1(855) 261-6928 today. 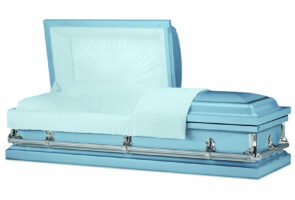 We are available 24 hours a day to assist you.